The ultimate annual business and inspiration platform in the field of electronic music with over 2500 performers, playing in over 140 locations and around 550 speakers in the diverse conference program. This is Amsterdam Dance Event 2017. 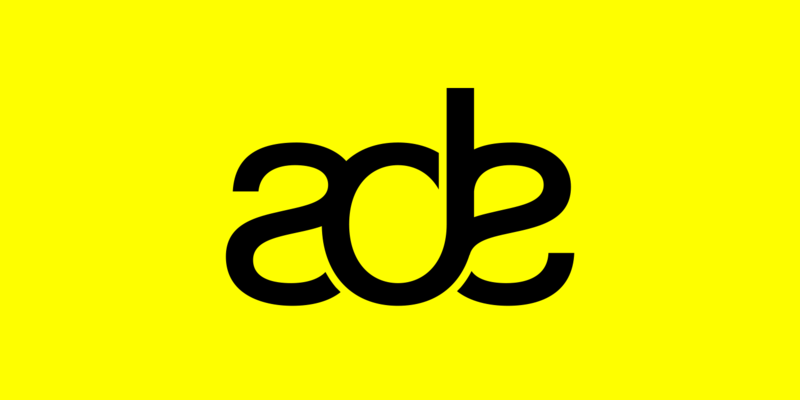 ADE’s renowned festival makes Amsterdam one of the busiest and most inspiring clubbing cities in the world. The program features the biggest artists on the planet alongside fresh, upcoming talent and everything in between, covering the whole spectrum of electronic sub-genres. A secret rave in the Red Light district, a rooftop party with a killer view, or a temporary studio in a location you probably wouldn’t expect. From listening sessions, hidden performances and temporary screenings to pop-up stores and hop-on party buses, ADE Playground’s pop-up program has it all. Leading brands from across the globe showcase their latest gear and software at ADE Playground. Join one of the many workshops and masterclasses, get your hands on the latest high-end production gear at the Gear Testlab or watch an exclusive product demonstration by one of your musical heroes. Enjoy the fine selection of dance-related art exhibitions, shows and installations with can be found across the city. ADE’s Art program fixes itself in the here-and-now as it takes a wider look at craftsmanship and design and how they integrate into today’s modern dance music climate. Including red carpet world premieres, in-depth documentaries on global night life, and short films on clubbing capitals around the world. During ADE you can enjoy a wide variety of film screenings at multiple cinemas and theatres throughout the city. The ADE MusicTalks series offers you a unique opportunity to be in direct contact with your musical heroes. Get inspired by some of the biggest names in the music industry as they share their experiences, passion and music.